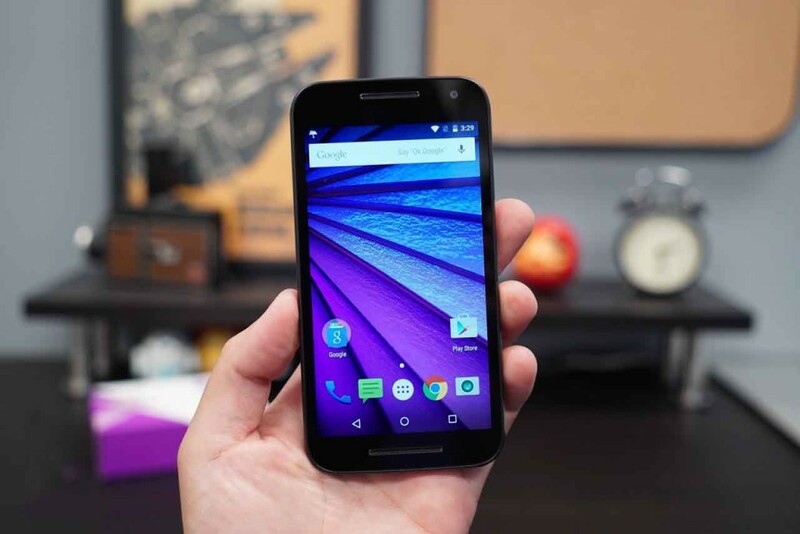 Motorola is fond of expanding its most successful Moto G series of smartphones. 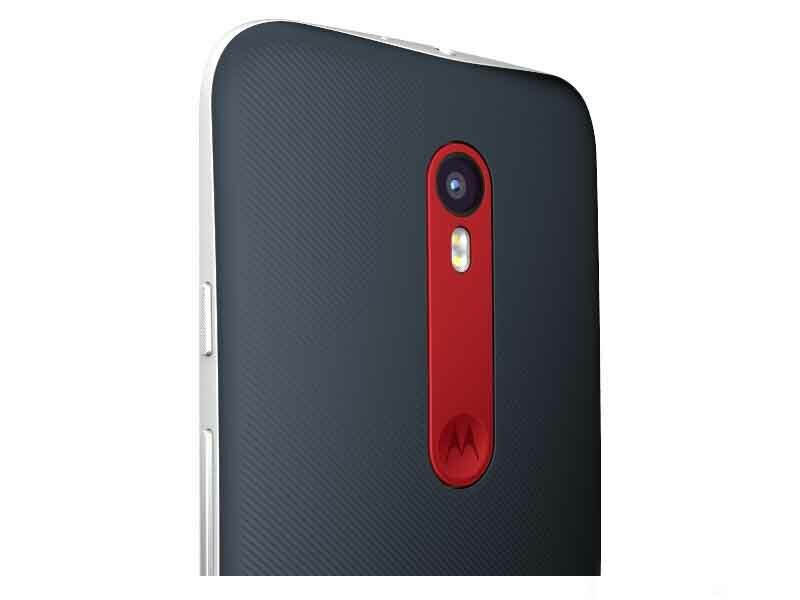 Now they have come up with the latest device named Moto G Turbo Edition. The gadget was primarily introduced in Mexico. The handset seems to be a mid-range handset. The overall features and price of the handset underlines that. Anyway let us have a look on the features of this new entry to the smartphone market. 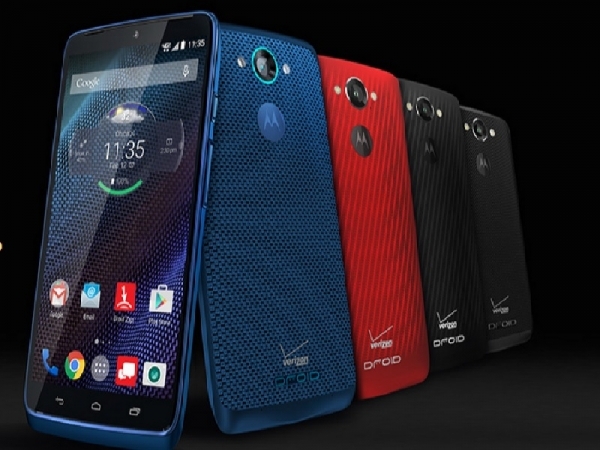 The handset is fuelled by latest Snapdragon 615 chip with Octa-Core processor. The graphics of the handset is supported by Adreno 405 GPU. The memory is supplied with 2GB RAM. The internal storage comes to be 16GB. But you don’t have to worry about this small sized storage. Storage can be expanded with the help of external microSD memory card.User can interact with the handset with the help of Android operating system of version 5.1.1 Lollipop. The display of the handset comes to be 5 inches edge to edge. The display is loaded with a screen resolution of 1080*1920 pixels resolution. The display is touch enabled. The handset is packed with a battery which has the capacity of 2470mAh. Even though the battery capacity is lower than the competitors, it will be enough to hold the handset live for a day long. The primary camera features a lens of 13MP supported by flashlight. This will help in capturing quality images even in dim light. The front cam sports a 5MP camera. This will help in having quality selfies with your loved ones. The handset is Dual SIM compatible, where one port supports both 3G and 4G, while the second SIM port supports only 3G. Both the ports support only Micro-SIM, which means,you may have to cut your ordinary SIM, to put it to the handset.The smartphone is WiFi enabled with 802.11b/g/n along GPS and Bluetooth of v4.0. The handset is also loaded with headphone jack of 3.5mm and also supports FM radio. Moto G Turbo Edition also has IP67 certification which means the handset is water resistant. The company claims that this smartphone can remain in water for nearly half an hour to upto one meter depth. The handset is enabled with Compass, and sensors like Proximity, Gyroscope and Accelerometer. The new smartphone is tagged at a price of $283. This handset will be available all across Mexico by the next week. But no information is available regarding its introduction to other markets around the globe. It is expected that the company will take necessary steps to launch the handset in the rest of the world.